Online Crime Report System helps in getting the different police stations to share information and get in contact with one another. Online Crime Report System maintain records, reduce greatly the paperwork put into manual crime reports system and bridge the gap between the public and the police department as it helps the police department in preventing criminal activities. 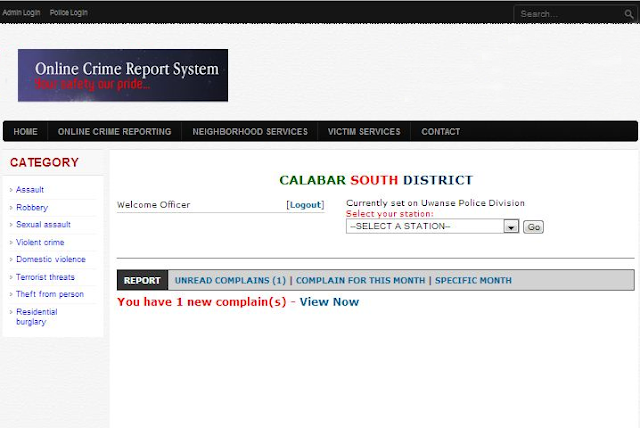 Online Crime Report System project is a web based application which is implemented in PHP platform. 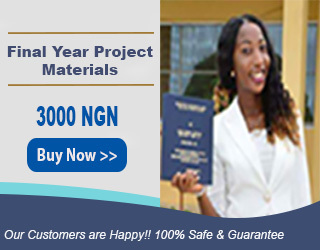 Graciousnaija is a web based company that provides Quality Project Materials, Project Source Code/Software, Research Topics, Project Assistance/Guides/Tips and Data Analysis. Its purposes include offering access to relevant materials to students, researchers, historians, scholars, and the general public in digital format. With our vast Database of Thousands of Project Materials in various Departments, Students can access numerous Project Topics and Materials in all Departments of institutions. A view of the Abstract, Table of Contents and Chapter One will give you an insight on the quality of project you will get from us, for more enquiry send a mail to sales@graciousnaija.com or call our sales team on (+234)07060722008.